Cadmus Group, the private EPA contractor that hosted a series of meetings for MDNR related to planning the state’s future energy policies, is now a major national security consultant, and some of its execs have past ties to British Intelligence. The Missouri Department of Natural Resources hired Cadmus Group, a consulting firm with longstanding ties to the EPA, to hold a series of public meetings across the state in October and November 2011. The gatherings in Rolla, St. Louis, Kansas City and Columbia convened with little fanfare, bringing together various energy sector stakeholders to establish the groundworks for future energy policy development in the state. The mix included representatives from utility companies, state and local government agencies and environmental groups. the Mississippi River and Clean Water Act of the National Research Council. Mehan was previously a member of the council’s Water Science Technology board. He headed the MDNR between 1989 to 1992 under Republican Gov. John Ashcroft, who later served as U.S. Attorney General under President George W. Bush. Cadmus Group, founded in 1983, is EPA’s prime climate change consultant with offices in Arlington, Va. The company is named after the mythological Phoenician prince who brought the alphabet to ancient Greece. Cadmus’ operations expanded over time and by 2012 boasted annual revenues of $69 million. In 2016, Cadmus diversified by buying Obsidian Analysis, a Washington, D.C.-based national security consulting firm, which had an annual revenue of $29 million at the time of the sale. A month before the merger was announced in February 2016 veteran CIA analyst Christopher Savos joined Obsidian Analysis’ management. The co-founders of Obsidian Analysis are Kevin P. O’Prey and Matthew K. Travis, who formed the company in 2010. Travis was formerly president of Detica Inc., originally founded in 1971 as Smith Associates, a UK government research and defense contractor. The company now focuses on cyber intelligence gathering. It acquired DFI International, a U.S. homeland security consulting firm in 2007. 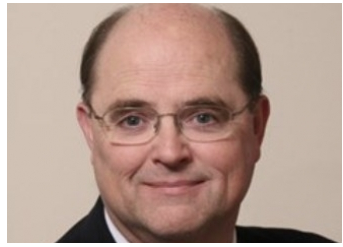 DFI’s board of directors was stacked with retired U.S. military brass and a its lawyer was formerly general counsel to the CIA. Oddly, the firm’s website appears to be an English translation based on German text. O’Prey is former president of another branch of the same company, DFI Government Services. Detica was purchased in 2008 by British defense giant BAE Systems and is now called BAE Systems Applied Intelligence. Travis and O’Prey, the founders of Obsidian Analysis, are now vice-presidents of Cadmus Group — the EPA’s climate change consultant. In 2010, President Barrack Obama appointed Clapper to be the Director of National Intelligence, which oversees all the spy agencies, including the CIA and the National Security Agency. Clapper resigned from that post in January. 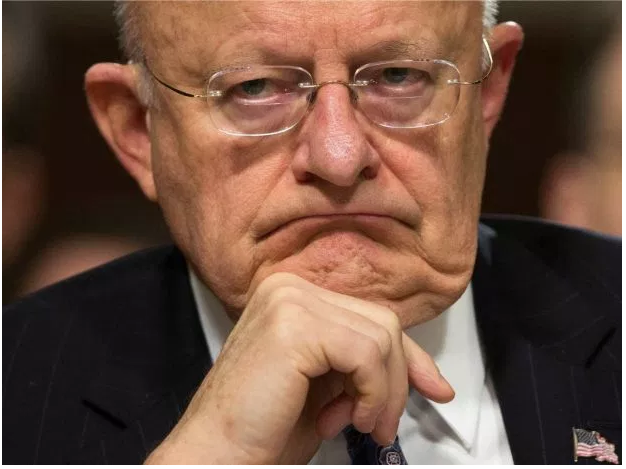 In 2013, Clapper came under criticism for allegedly lying to Congress about whether the NSA tracked telephone data of millions of American citizens. The allegations against Clapper were raised after CIA contractor Edward Snowden revealed that the NSA was engaged in wide-scale surveillance operations. 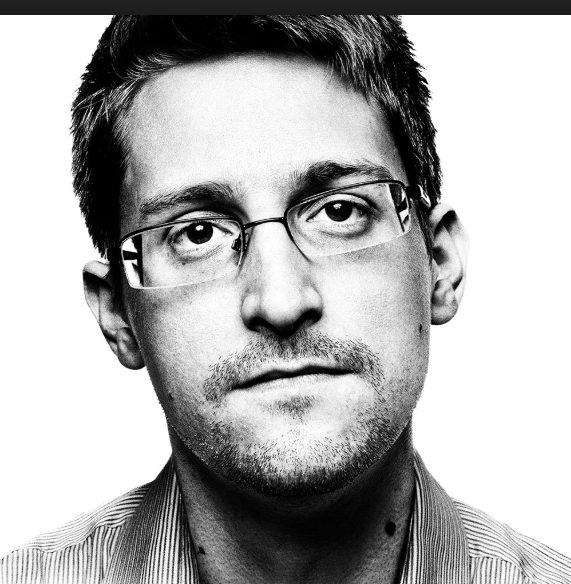 Snowden is now living in exile in Russia. The lines between environmental regulation and espionage have blurred. Internet and telephone snooping are being carried out under the guise of national security. The same companies involved in dealing with terrorism threats are also involved in water quality and climate-warming issues. It is becoming increasingly difficult to figure out where one field of interest begins and the other ends. Cadmus Group, the same company that facilitated energy-related seminars for the state of Missouri, employs intelligence specialists in its highest ranks. It appears as if the so-called “deep state” is embedded in the “show-me” state.